EnMart will be closed Thursday, November 24 and Friday, November 25 in honor of the Thanksgiving holiday. We will reopen on Monday, November 28, 2016. 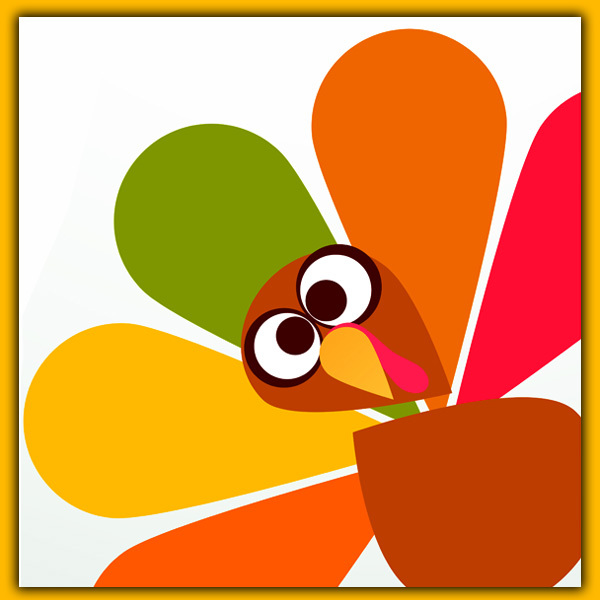 We wish all our friends and customers a happy and safe Thanksgiving.